All Pro specializes in installing high-quality fireplaces and hearths appliances of all types, from traditional to modern. Over the years we have earned a reputation for supplying and installing the best fireplaces at very competitive prices. When you come home from the cold and gather around your new fireplace with a mug of hot cocoa, you’ll be happy you called All Pro Chimney. All Pro Chimney Service is the right choice for fireplace installation in Fairfax VA. Most of the heat from a traditional fireplace goes up the chimney. The solution is a fireplace insert. 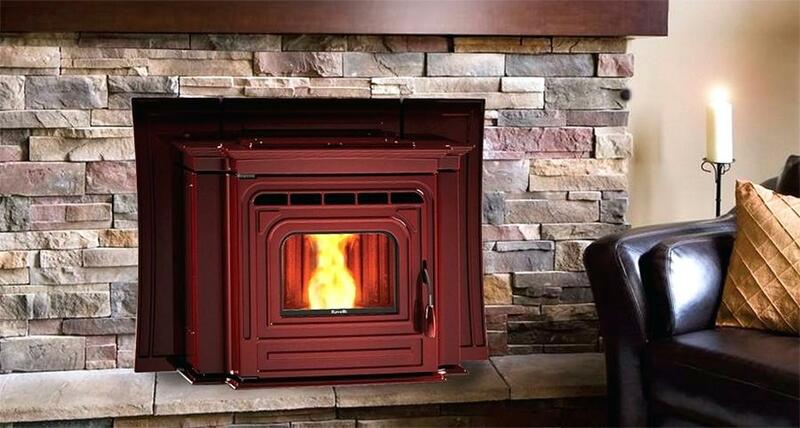 An insert is just a metal box that is installed inside an existing stone or brick fireplace to convert them to gas, pellet-burning, or wood-burning fireplaces. They are much more energy efficient than the old type. Pellet stoves burn compressed wood pellets and are a lot easier and cleaner to use than firewood. They’re also more efficient and require less maintenance. If you’d like the look of a wood fire without all the mess and fuss, gas is the way to go. You can light them with just the push of a button. Our units come complete with remote, thermostat, and blower. If you want to maintain the hominess of a traditional log fire, yet boost the heat efficiency, a wood insert can give you up to a 70% increase, enough to heat the whole house. If you’ve always wanted a fireplace in another room in your home, All Pro Chimney can do that too, and you have the same energy efficient options. Freestanding fireplaces are very popular in Fairfax, VA. Enjoy the ease of use and low maintenance of a pellet stove. A full hopper load of pellets can easily last 50 hours or more of use. Several models have thermostats that can start your fire automatically to keep your house warm. It’s hard to beat the convenience and clean-burning characteristics of a gas stove. They offer the traditional look and feel of wood with much more heating efficiency. They require very little maintenance, and they’re very affordable. Pay your respects to tradition with an old-fashioned wood-burning stove with a modern twist. It’s the most cost-effective solution, they heat well, and you can enjoy the pleasant aroma of wood. Our prefabricated fireplaces are constructed of metal and are pre-assembled, and can be installed in just about any room. They are available in both gas and wood burning models, and since they’re prefabricated, they are much cheaper than installing a masonry or brick fireplace. They are also highly energy efficient. 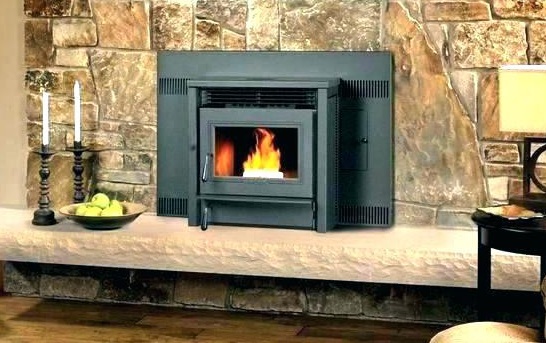 At All Pro Chimney, we carry a full line of only the best products from industry leaders like Superior Fireplaces, Regency Fireplace Products, Heatilator, and Heat Glo. 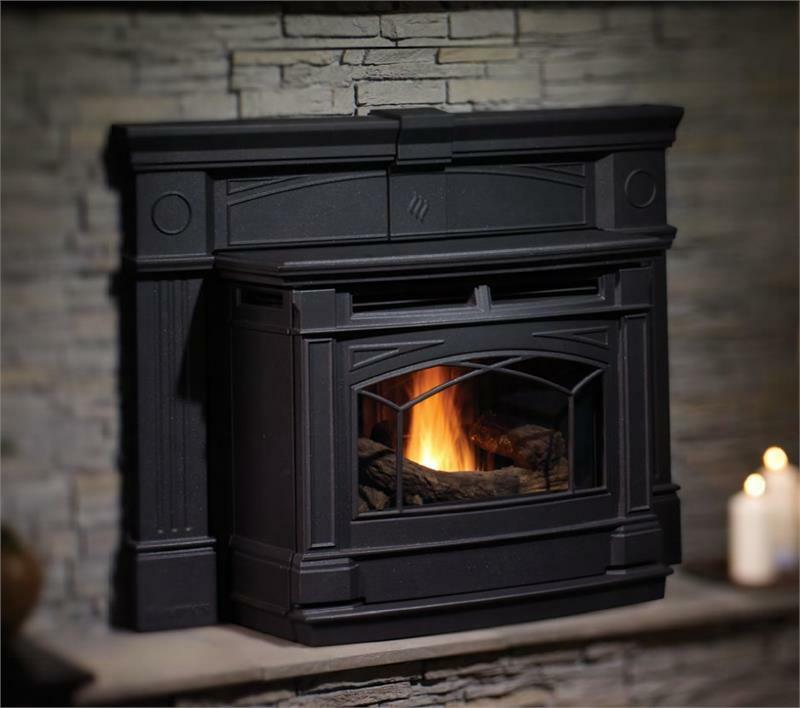 When you purchase a fireplace or stove from us, you can rest assured that you’re getting only the highest quality and most reliable products available today. 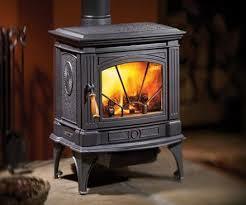 When the cold weather arrives, you need your fireplace or stove in perfect working condition. All Pro Chimney offers fireplace repair services for any fireplace or stove, whether it be wood burning, gas, or pellet. Our highly experienced technicians have the expertise to tackle any problem and get your fireplace in working order quickly. We also offer chimney repair services and chimney maintenance, inspection, and sweep services. If you need your fireplace in Fairfax, VA repaired, All Pro Chimney Services is ready to serve you. Contact us today.